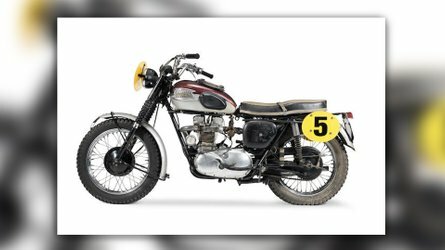 At this point, we were all pretty sure of what we were going to find under the cover when Norton was going to unveil its latest model: the Atlas 650. We simply didn’t know how it would end up looking and boy, was it worth the surprise. 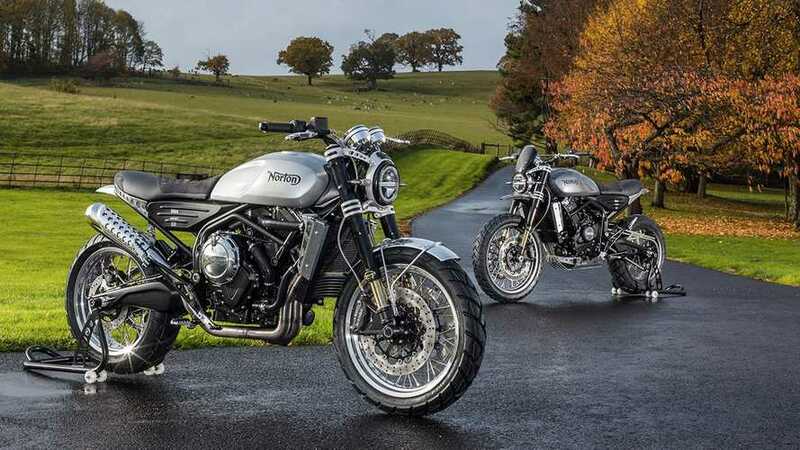 Norton unveiled not one, but two variants of the Atlas and they’re easy on the eye. The best part? They’re actually not crazy expensive and Norton has high-volume ambitions! The all-new Atlas 2019 Ranger and Nomad are game changers for the small historical manufacturer. Since it’s British revival a few years ago, Norton Motorcycles has dabbled in more premium, low-volume models and until now, mass production wasn’t in the visor. This is about to change with the Atlas with high-volume production well in sight. Because the company is targeting to produce a healthy number of units on a yearly basis, the new models are also much more affordable: the Nomad starts at $12,900 while the more rugged Ranger is priced at $15,500 which positions them favorably on the market. 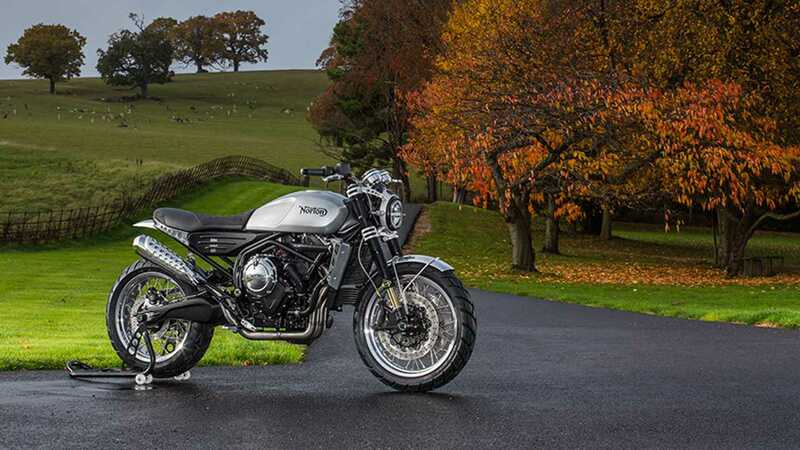 Finally, the Atlas also introduces modern-day Norton’s first mid-range engine. The new mill is a downsized variation of the 1,200cc V4 it has been working on for its V4 RR, with a different cylinder layout. Both the Nomad and the Ranger get a 650cc, parallel twin with double overhead cam rated at 84 horsepower and 47 lb-ft of torque. 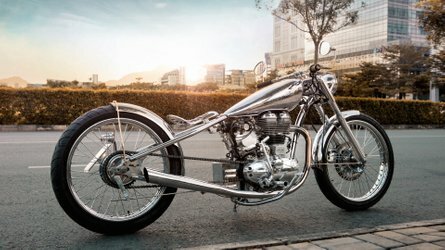 Both models are built on a steel twin tube chassis complete with an aluminum swingarm, fitted with aluminum spoke wheels, displaying a dry weight of 392 lb. 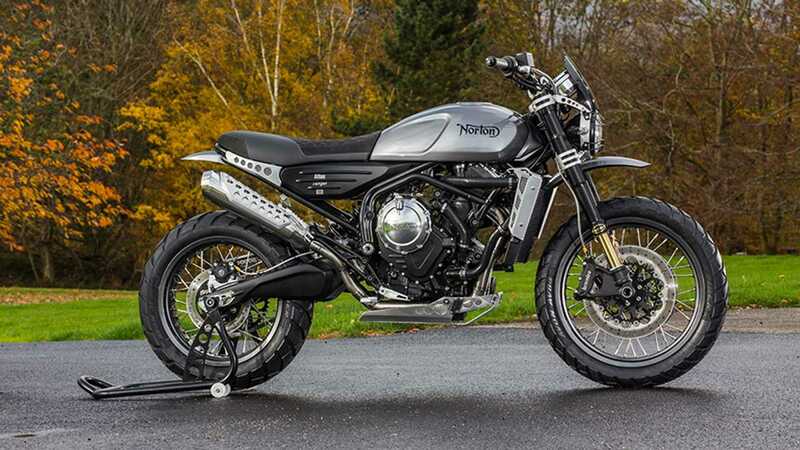 The Nomad is the tamer version of the Atlas, embracing the full naked scrambler aesthetic. 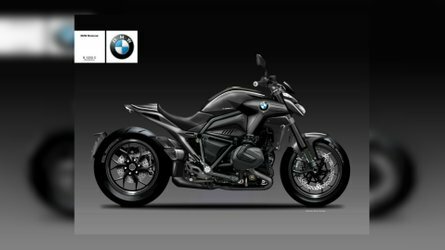 It features a 15-liter composite tank, 18-inch wheel at the front and 17-inch wheel at the back, Brembo brake kits, and Roadholder adjustable fork and monoshock suspension. The Ranger is introduced as the slightly wilder side of the namesake. It is mounted on a 19-inch wheel at the front and a 17-inch at the back and comes with skid plate, mud guard, aluminum rear panel, a cowl with windscreen, and braced handlebar. 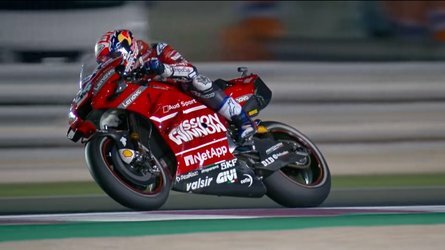 It receives a slightly longer-travel adjustable Roadholder suspension as well as the same Brembo kit as the Nomad. 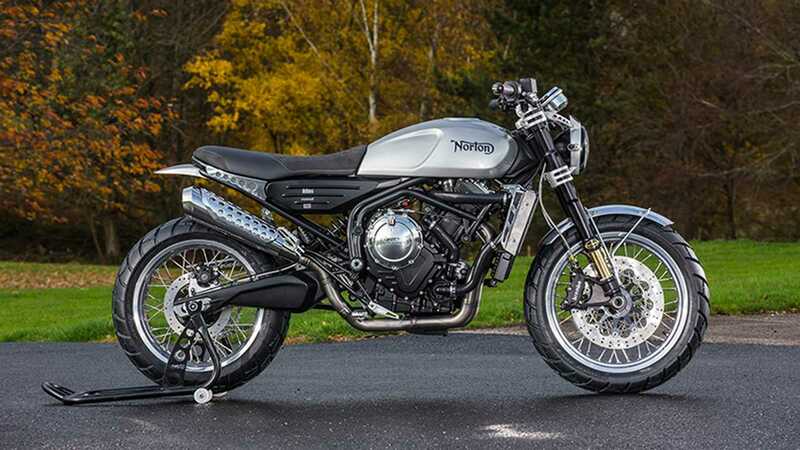 Norton will shortly open up its order book and start taking names for the Atlas Nomad and Ranger and the first 250 units of the two models will be ready as early as this upcoming weekend at the 2018 Motorcycle Live bike show, in Birmingham, England.